Win a Madrid Bigfoot! – 1. “Like” the Madrid Skateboards FB page. – 2. 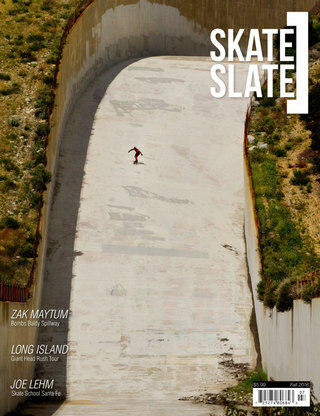 “Share” this video on your wall and tag @Madrid Skateboards by May 19th. Madrid riders Pete Eubank and Tai Nakayama do some weird tricks at crazy spots on the new Bigfoot board. The Bigfoot utilizes a 10.375″ wide drop down platform to keep those trotters of yours on the board and off of the ground during big held out pre-drifts. Add-in the characteristics of a smaller 27.625″ wheelbase with fully functional nose and tail wheel-wells, and you’ve got yourself the makings of a downhill / freeride machine capable of navigating even the steepest of mountain terrain. Stop combing the mountain, and start riding it.